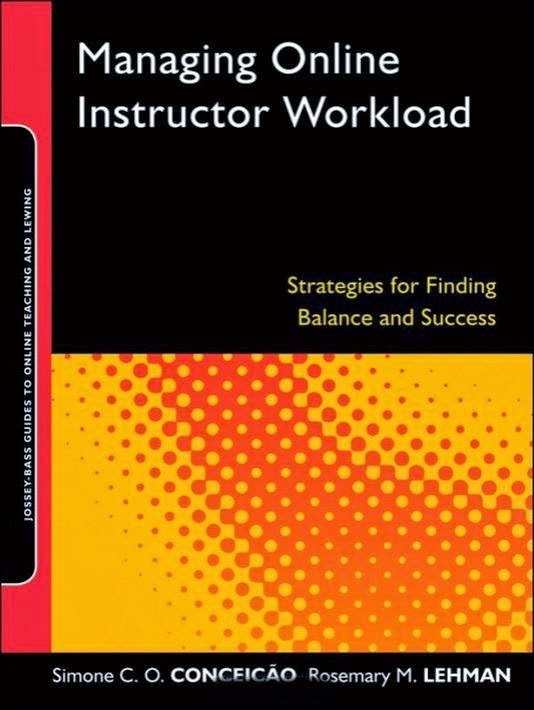 "Managing Online Instructor Workload is a groundbreaking book that offers strategies, advice, illustrative examples, and a four-step process for identifying challenges and rethinking, prioritizing, managing, and balancing one's online instruction workload. Based on surveys and interviews with successful online instructors, the book is filled with timely and comprehensive insight that is essential for online instructors, instructional designers, faculty developers, and anyone who wants to succeed in online learning." This book and many other titles are available for checkout in the CTE Library in Room 324 TLC.